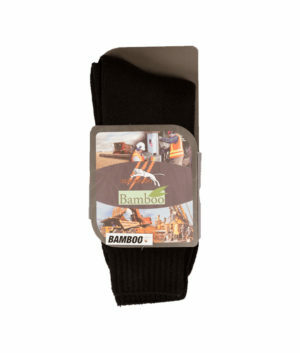 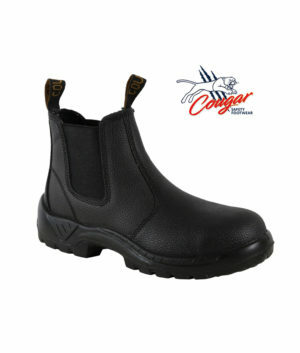 Professional embroidery will add individuality and reinforce your businesses image. We offer a complete embroidery service, which we recommend for its durability, colourfastness and professional appearance. 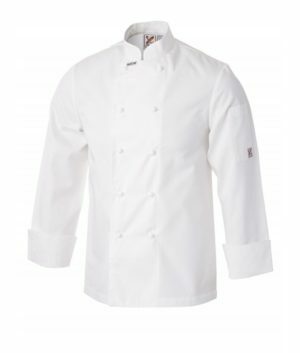 Please note, this jacket is non-stock-line and not available to view/purchase on the spot in store. 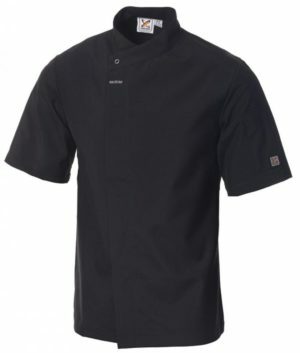 Feel free to come in and try our stock-line long sleeve version to assess size and place an order. 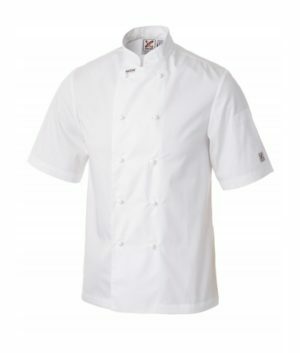 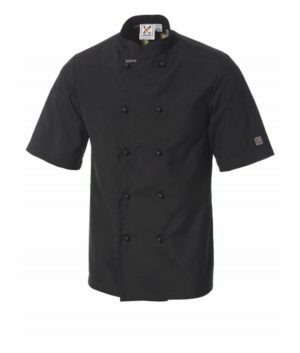 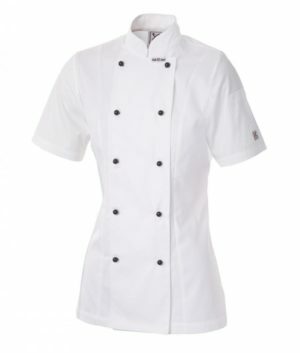 Due to popular demand, our best selling Ladies Executive Chef Jacket is now available in short sleeves. 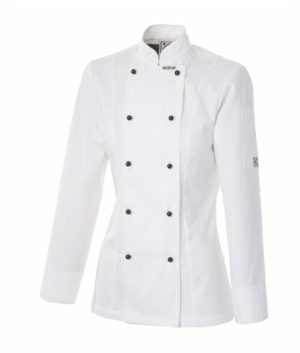 An elegant ladies style jacket featuring contoured front and back panels, providing a flattering appearance.